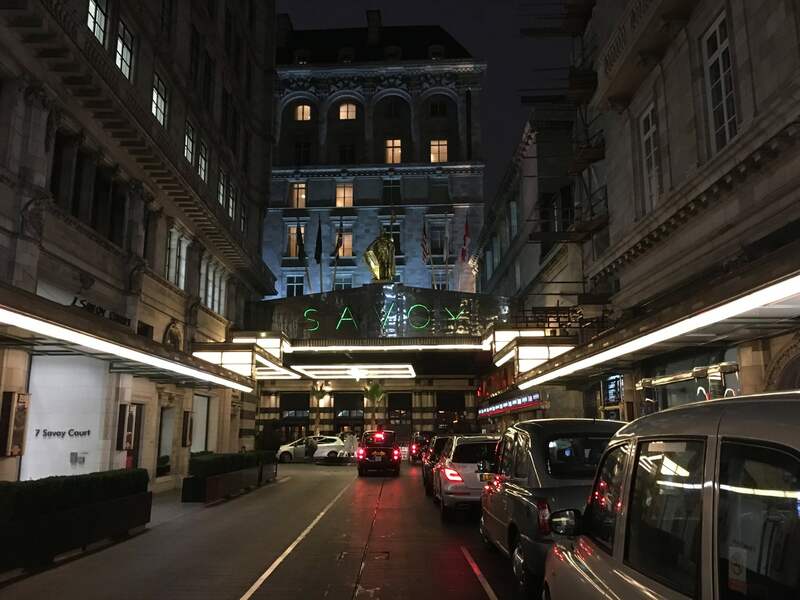 Salesforce.org EMEA held its first partners meeting in London’s famous Savoy Hotel. The main aim was to present the new Salesforce.org team in the EMEA region to its 11 most important partners. Our unprecedented success in Spain means that S4G Consulting had the honour of being the only Salesforce partner who was asked to share their experiences and strategy for NGOs and universities with the other delegates. Charlotte Finn, Vice President of Programmes at Salesforce.org for the EMEA region, talked about Salesforce’s positioning to support organisations in a collaborative transformation which is modernising the third sector—like any other sector of the economy—by embracing new technologies. 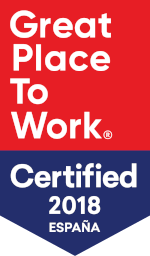 In support of this strategy, Charlotte announced that she would be taking part in the Davos forum as part of the Salesforce delegation headed up by Marc Benioff. Ivar Jansen, Area Vice President for Salesforce.org, highlighted that the organisation is growing rapidly in response to the high demand for specific solutions for NGOs and universities. Salesforce is making a significant investment in its staff team to help transform organisations. Ivan also stressed the importance of Spanish universities and the prominent place they hold on the European stage, these being either on a par with or exceeding the level of universities in countries such as the UK, Germany, France and the Netherlands. 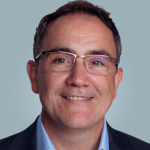 Mark Schoemaker, Director of Alliances for Salesforce.org EMEA region, introduced S4G Consulting as a benchmark partner in the Salesforce Foundation in Spain and as a pioneer of HEDA in universities. 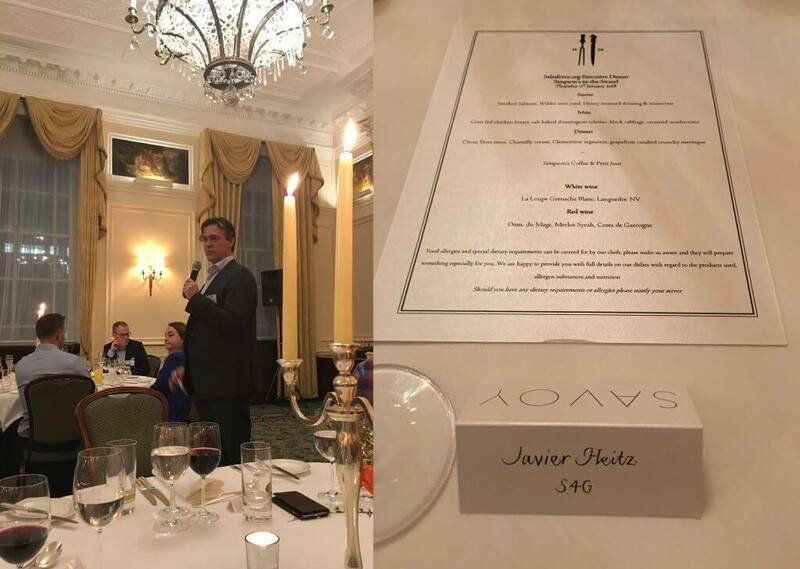 He invited Javier Heitz, CEO of S4G Consulting, to share his experiences and good practices. Javier Heitz recalled a time when S4G Consulting was the only Spanish partner of Salesforce.org and that they collaborated with the first NGOs. These include the Juan XXIII Foundation, which works for the social and employment integration of people with intellectual disabilities, and the Cris Cancer Foundation, which develops research for beating cancer. Javier talked to the other 10 partners in attendance about the pivotal moment which Spanish universities are currently experiencing, as they implement not only solutions to improve how they capture, admit and matriculate students, but also advanced clouds for multichannel marketing and communication automation, namely Marketing Cloud and Pardot. 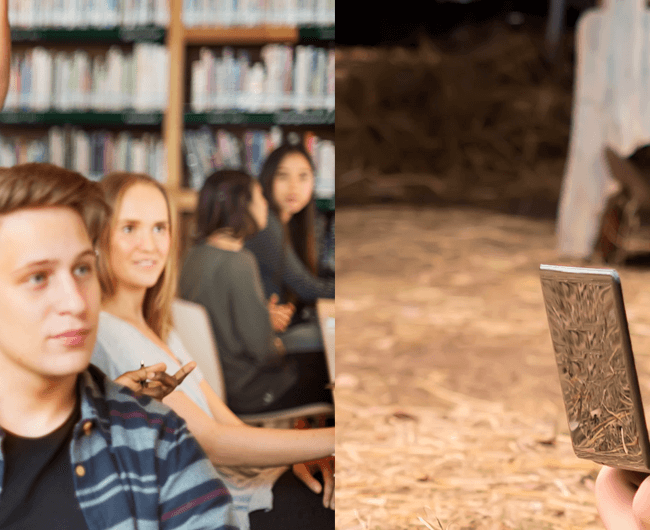 It provides support for coaching services delivered by universities to their students which ensure their time at the institution is as useful to them as possible. It also supports personal monitoring plans for students to improve their performance and learning, geared towards their areas of interest and their initial contact with the world of work via the university. 76% off Salesforce licences for NGOs and universities. New applications. 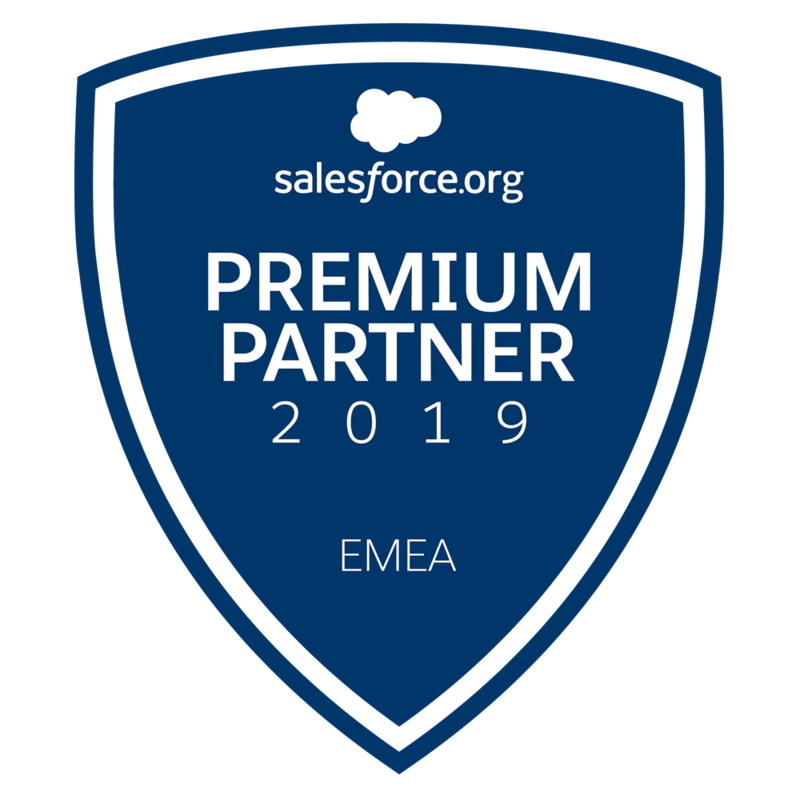 The Saleforce.org EMEA team unveiled how the 76% discount on its licences for universities and NGOs is enjoying great success. The discount enables these organisations to access leading cloud solutions for a fraction of the cost paid by businesses. S4G shares in this success in the form of an increase in new projects and clients, including such prominent names as Save the Children, Greenpeace, Universidad Rovira i Virgili, the IESE and Universidad Carlos III. The announcements and presentations took place during a spectacular dinner, and in the subsequent networking session many Salesforce partners got together to personally discuss their experiences and projects.